I know you’ve been worried about Buffy (the plant, not the Slayer) and her well-being under my dubious care. Not to worry! She is alive and kicking (or sitting still on the window sill). 1. The Garden of Cosmic Speculation; Dumfries, Scotland: This garden looks like you’ve just stepped into a Salvador Dali painting. 2. 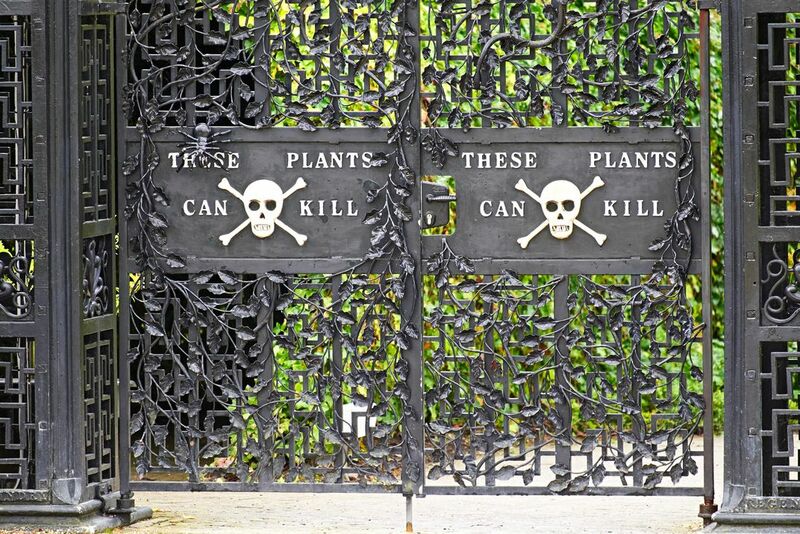 The Alnwick Poison Garden; Northumberland, England: Everything in this garden can kill you, or at least, really ruin your day. 3. Bookworm Gardens; Sheboygan, Wisconsin: This garden is based on all our favorite children’s books! I’ve never wanted to picnic somewhere more. 4. Step Garden at Acros Fukuoka; Fukuoka, Japan: Built into the rooftop of one of the largest buildings in Fukuoka, these steps make for a massive park. 5. The Highline; New York City, USA: I don’t know why this never makes it onto any “crazy garden” lists, but the Highline is one of my favorite spots. 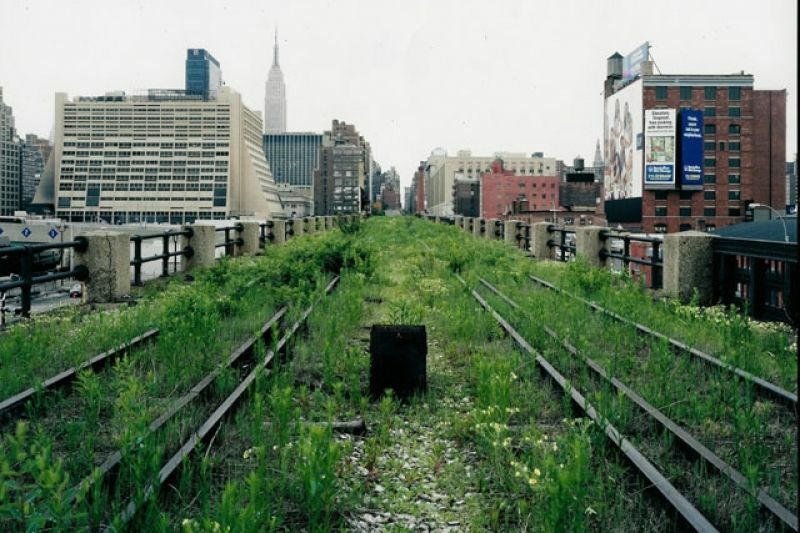 A garden/park built on abandoned above-ground train tracks. 6. The Hanging Basket at Hotel Indigo; London, UK: Apparently this thing weighs over a ton(ne) and is the world’s largest flower basket. For now, my garden consists of one very small, unkillable window plant. But that plant is still alive, so I’ll call that a victory for me. Funny thing is I love gardens. I would like to visit The Alnwick Poison garden and the Bookworm Gardens (as I love children books too). Nice post! 33 days is a victory! I’m struggling with just one easy to care plant 😳 Thanks so much! Thanks for the good vibes! I will let you know how it goes. Happy Sunday!